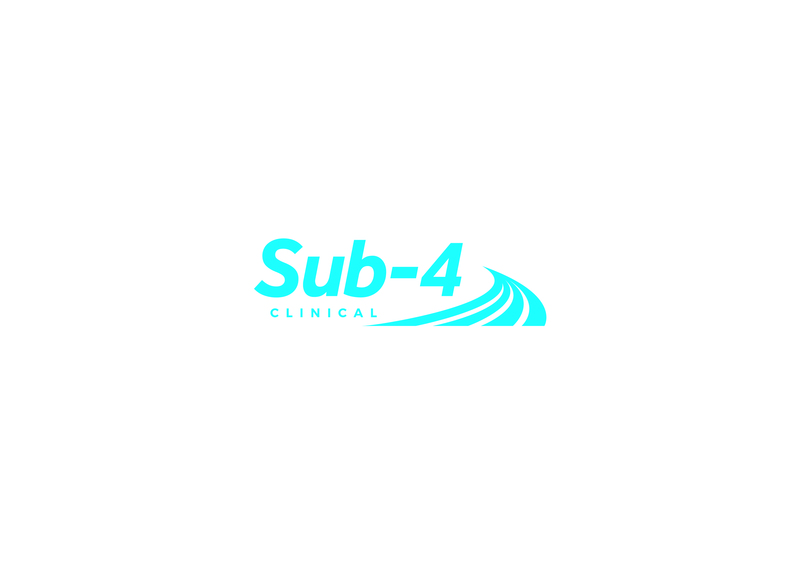 A foot orthotic is a one of the part of the treatments used by podiatrists and orthopaedic specialists with patients suffering foot and lower leg pain. Podiatrists are highly qualified professionals who provide high quality care to their patients. Many people are not fully aware of the work they do or exact function of orthoses which are sometimes prescribed by them. There many types of foot orthoses, each with a different functions, but essentially they are medical devices which are placed in the shoe in order to control or influence the patterns and forces which affecting the foot in walking to reduce damaging load and consequently improve normal foot, leg and even upper body function during gait (walking) and other weight bearing activities. Orthotics can be divided into non-prescription or prescription foot orthotics. Prescription orthotics are custom built devices designed and created for a specific individual based on foot shape and/or observations of the body segments during weight-bearing activity (mainly walking, running or standing) and can be designed as functional devices or accommodative devices, depending on the needs of the individual. Accommodative foot orthoses are used to ‘offload’ and change the range of motion and loading of the foot where injured or inflamed areas, particularly on the sole of the foot, cause pain during weight bearing. These are often seen in chronic health conditions, where normal/complex foot function can no longer be attained, and relief of pain (offloading) is the main object. Functional foot orthoses are classically used to alter movement in the joints of the foot and lower leg during weight bearing activities, to bring about a return to normal and healthy movement through the foot, leg and the whole bio-mechanics of the body. What other factors can foot orthotics effect? No Human being is born with perfect symmetry throughout their body. The ‘Pelvic Equilibrium theory’ (primarily developed at Sub-4) examines the effects that these imbalances can have on the feet, legs and the body as a whole. 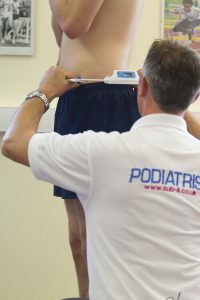 By examining and measuring the pelvis and the joint at the base of the spine, practitioners can measure changes which have been caused by un-equal forces traveling up from the feet and legs, (Ground reaction force) often as a result of differences in leg bone length and forces traveling down (with Gravity) from the mass of the upper body, meeting at the pelvis. Following a series of tests, an orthotic prescription can be designed which will address and rebalance the positions of legs pelvis and upper body through the feet. 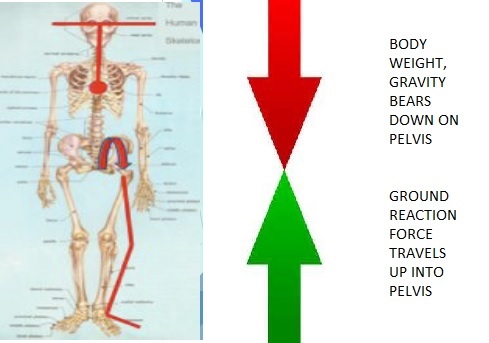 This can be done in conjunction with other improvements to foot posture such as those mentioned previously (i.e. 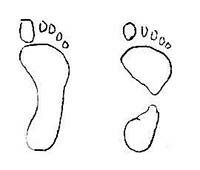 over pronated/flat foot or cavus foot) and together these changes at the foot can improve the quality and ease of movement in the joints of the body and re-balance the loading of muscles whilst also correcting unnatural loads (with accompanying pain) going through the feet. With a correctly designed set of orthotics many patients have experienced dramatic reduction of pain and functional improvements in movement allowing them to take up or return to exercise programs, so creating further improvements in their fitness, health and wellbeing.